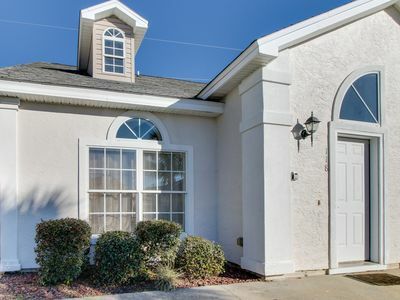 Budget-friendly & spacious - shared pool, close to golf, snowbirds welcome! 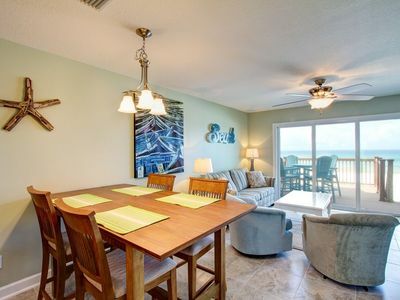 This budget-friendly Panama City Beach rental is the perfect choice for families and small groups who want the convenience of a great location. 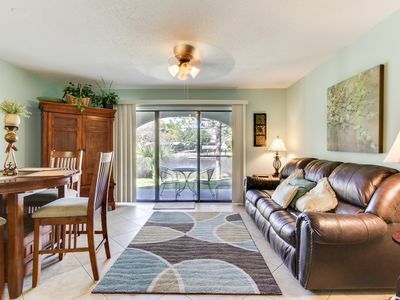 You'll also enjoy two shared pools within the safety of a gated community. You'll be in Palm Cove, less than a mile from beaches, which offer shopping, a pier, showers, and bathrooms. 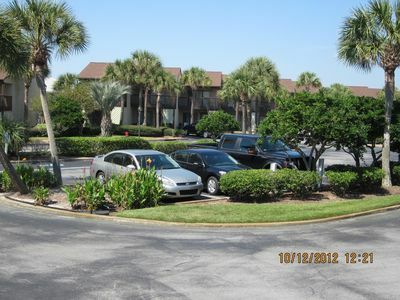 Three golf courses are within two miles, and you can walk or take a short drive to many attractions. 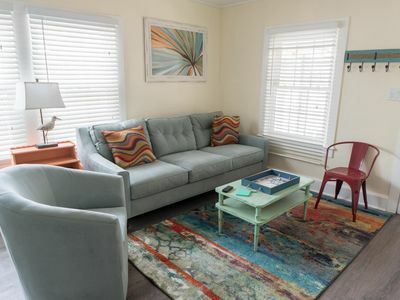 Inside, this duplex is well-maintained and has wood and tile floors, as well as air conditioning. 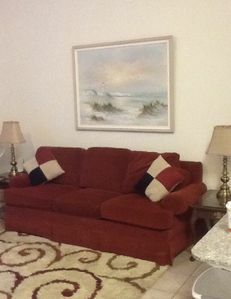 The living room offers a comfortable space for resting and socializing. 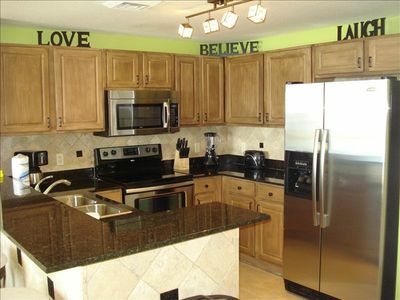 The fully equipped kitchen has standard appliances (including a dishwasher), and the dining table seats four. 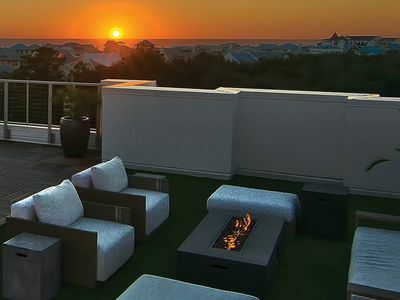 There's also room for dining on the balcony. 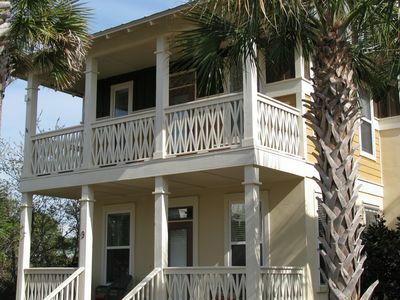 This three-bedroom, two-and-a-half-bath home sleeps up to eight guests. 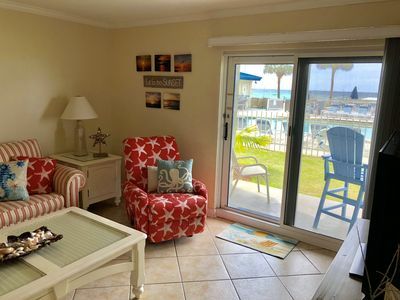 The master bedroom has a king-size bed, full bath, walk-in closet, and screened porch access. There's a queen bed in each of the other two bedrooms. 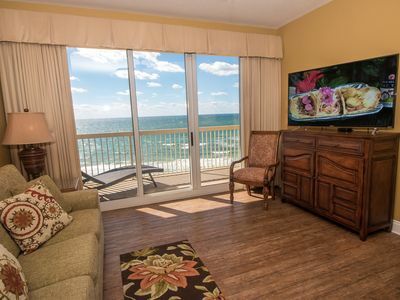 This home has cable-equipped flatscreen TVs in each bedroom, free WiFi access, and a private washer and dryer. Palm Cove offers guests two community pools. 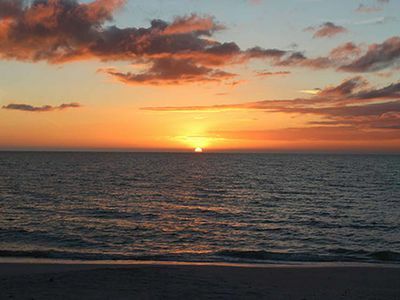 Rock'it Lanes and Shipwreck Island Waterpark are a short walk away, and three golf courses - Signal Hill Golf Course, Hombre Golf Club, and Holiday Golf Club - are within two miles. Another Broken Egg restaurant and Pier Park are four miles away, and Frank Brown Park is only five miles away. 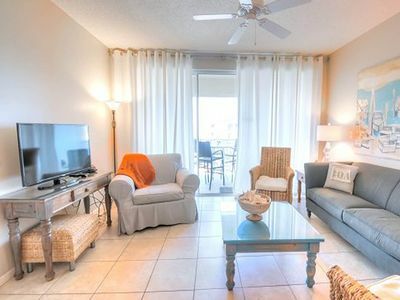 Book this conveniently located duplex today and get ready for your unforgettable Panama City Beach vacation! *Snowbirds welcome! If you're looking for a long-term stay during fall and winter, please call Vacasa to find out about special rates. 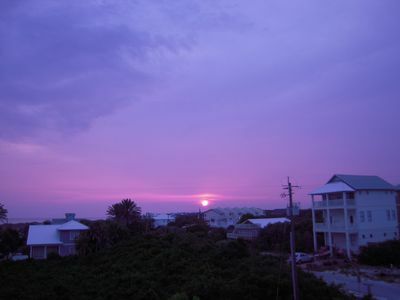 Great location easy walk to Rosemary \ Two Masters \ Best Pool on 30A ! 1ST FL! Free Beach Setup-Park Steps from Door! 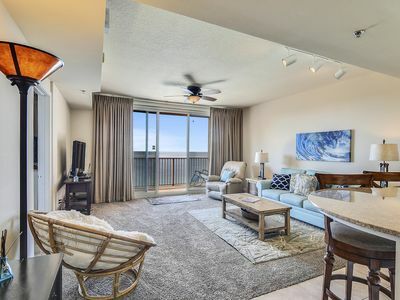 Premium "FLIP FLOPS ON THE MOON"
The Pointe 112 - Booking spring vacays, now! 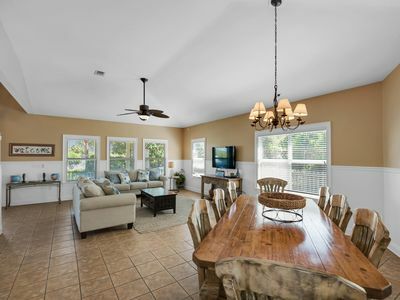 Beautiful vacation home with GULF VIEWS! 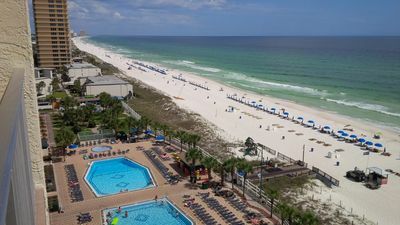 BOOK NOW and COME SEE US AT THE BEACH!